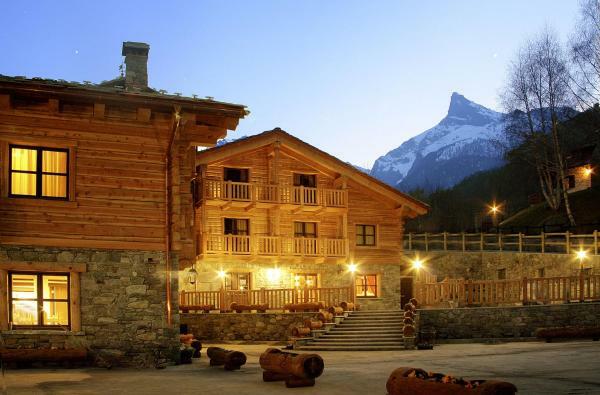 Park Hotel Mont Avic is a typical wood and stone mountain building set in Covarey, at the beginning of the Mont Avic Natural Park, 14 km from the nearest village. The restaurant serves local cuisine and there is a spa centre on site. 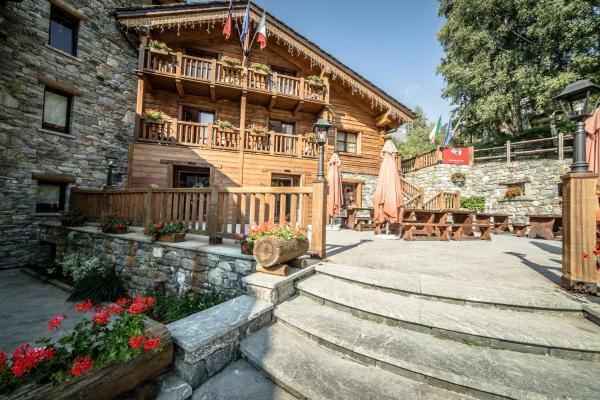 Park Hotel Mont Avic is surrounded by nature, at metres above sea level. 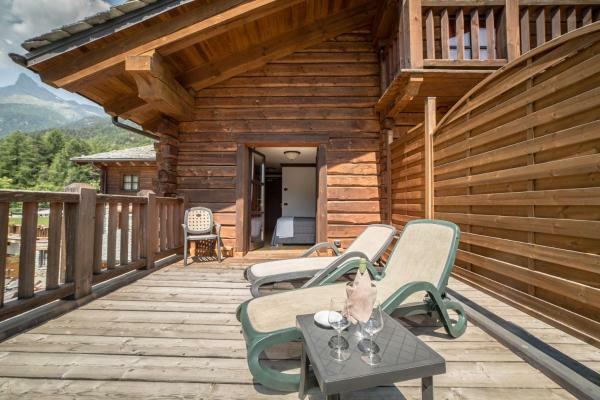 The area is ideal for mountain bike and trekking excursions around the 14 Alpine lakes nearby. 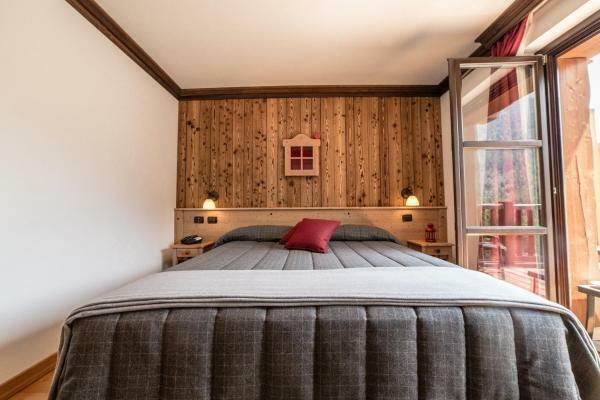 Rooms at the Mont Avic are compact and welcoming, with wooden floors and panelling. Free Wi-Fi is available in the lobby. Guests are required to show a photo identification and credit card upon check-in. Please note that all Special Requests are subject to availability and additional charges may apply. Please note, access to the spa centre comes at a surcharge of EUR 15 per person and must be reserved in advance. Guests aged 11 years and under cannot access the spa. With an LCD TV, kettle, minibar and a private bathroom with hairdryer. Some feature a balcony. 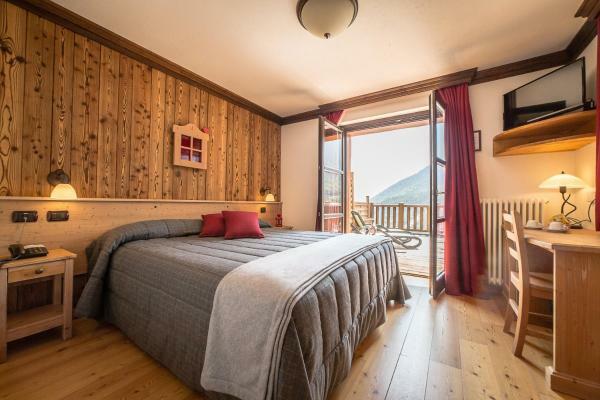 This double room has a electric kettle, flat-screen TV and mountain view. Attic room with an LCD TV, a kettle and a private bathroom with hairdryer.